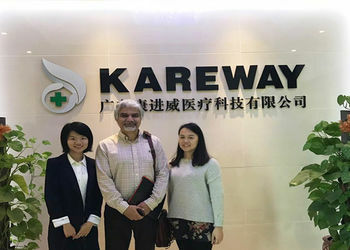 Guangdong Kareway medical technology Co., LTD is a professional medical equipment manufacturer. It’s located in Foshan city along the economic circle of Pearl River Delta, enjoying a highly developed economic expansion and convenient transportation access. Our factory is combined with manufacture, sales, service and support of some of the most innovative hospital project solutions. Managed by a professional team, having a wide range of managerial experience and the business augment in diverse fields. 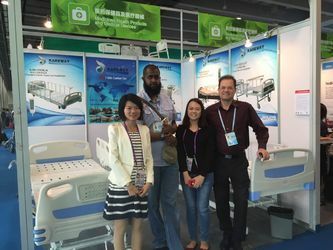 It’s a leading provider of highly specialized medical equipment and products such as electric and manual hospital beds, wheelchairs, walkers, walking sticks and other rehabilitation devices. Register in accordance with ISO9001：2008, ISO13485:2008, CE and FDA approved. Besides all these honor certificates, we pay more important care to our customer satisfaction. 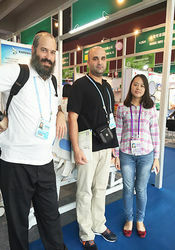 Our vision is to provide the world class products and services to attract the customers from all over the world. Hope you can enjoy our products and service in the quite near future. 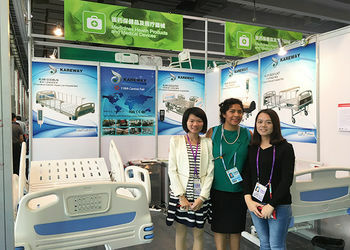 In 2013, KAREWAY was established in Danzao town and focused on the care beds industry line. 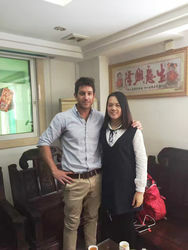 The factory acreage was 10000 square meter, 100 workers and the production ability was 15000pcs per year. 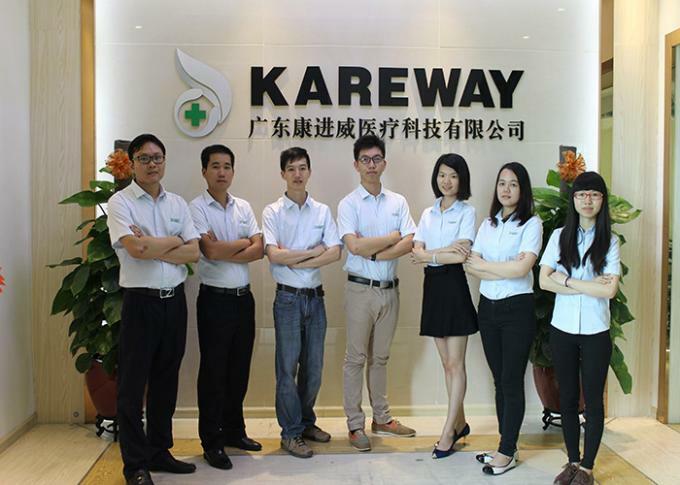 In 2015, Kareway invested to build the new Central China production base which called Kareway Medical Technology Co.,Ltd. 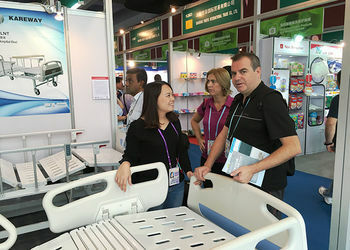 The area is more than 36,000 square meters, total production capacity reach to 30,000 sets beds per year. 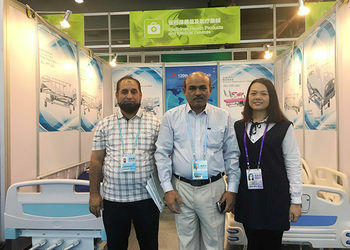 In 2016, Kareway launched into some big scale of equipment and machinery, such as the plastic processing equipment, hardware and molds machining equipment, automatic robot welding production line, automatic spraying production line and finished products assemble line to realize the complete set of care bed made by ourselves and ensure the production quality under our own control. * We put your order into our tight production schedule, ensure your punctual delivery time . * Production, inspection report before your order packed . * Shipping notice, insurance to you as soon as your order is shipped . * We value every inquiry sent to us, ensure quick competitive offer . 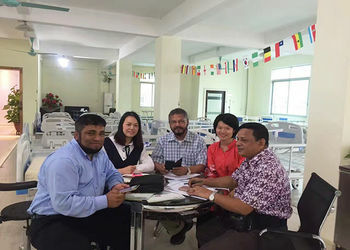 * We cooperate with customer to bid tenders. Provide all necessary document . * We are a sales team with all technical support from engineer team . KAREWAY has the complete marketing network and professional sales team. 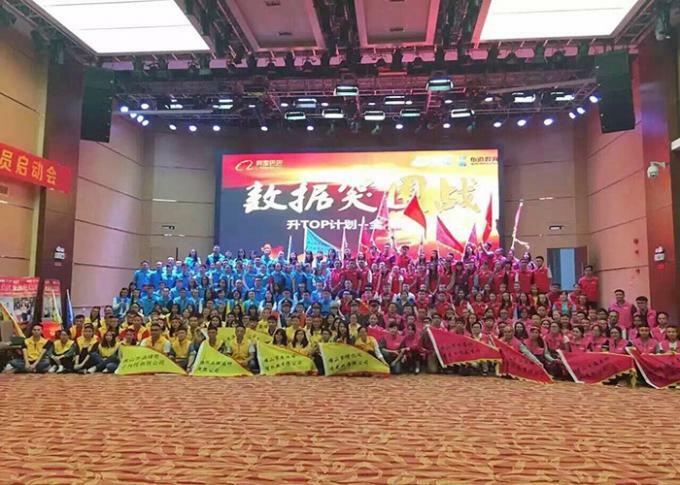 KAREWAY also actively takes part in the domestic and international competitions and gains great achievements. 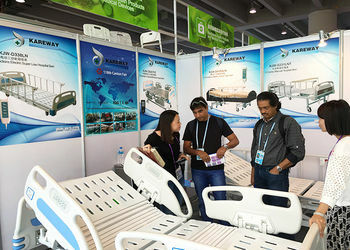 In the past years, KAREWAY brand’s popularity and reputation always keep ahead in Chinese care bed industry line. 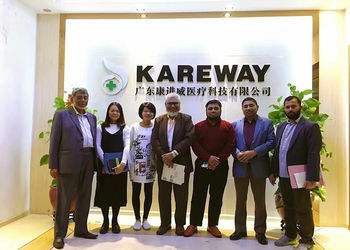 At present, more than 300 Chinese hospitals use KAREWAY brand products and there are more than 50,000 sets of KAREWAY beds in the Chinese market. KAREWAY products also export to more than 20 countries and regions all over the world.